Whether the end-use is cultural heritage, archival preservation, digital access or print Crowley Imaging utilizes only the best in capture hardware for all media and formats. When needed, the imaging hardware utilized in Crowley’s bureau can conform to or exceed imaging standards such as ANSI, FADGI, ISO, NARA and others. 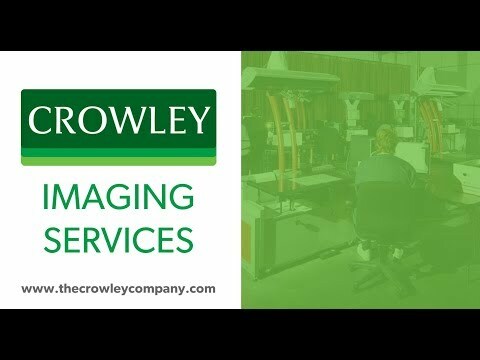 As a manufacturer, distributor and operator of the highest technology in production digital and analog imaging and processing equipment, The Crowley Company is well-versed in the structure, application and hardware required for best images.